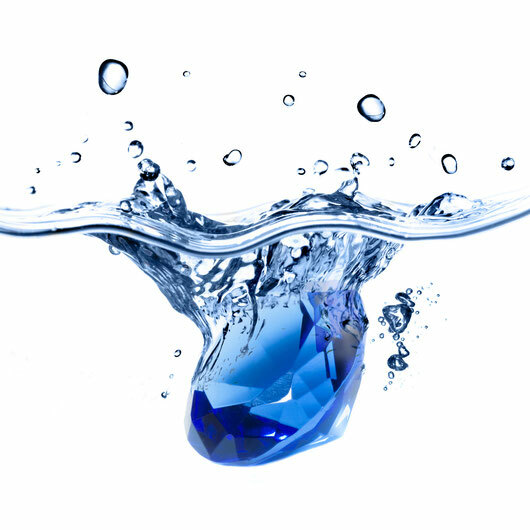 Samro Technik AG has been dealing with the electrolysis of water by means of boron doped diamond electrodes for years. The resulting change in the water (ECA water) and the generation of other compounds allow a wide range of applications. By the addition of some brine into the water - usually sodium chloride -, a strong disinfectant called ActiWa®, which is safe for humans and the environment, is produced..
Our ActiWa® generators, which produce this disinfectant, are available for volumes ranging from 30-1000 lt / h.